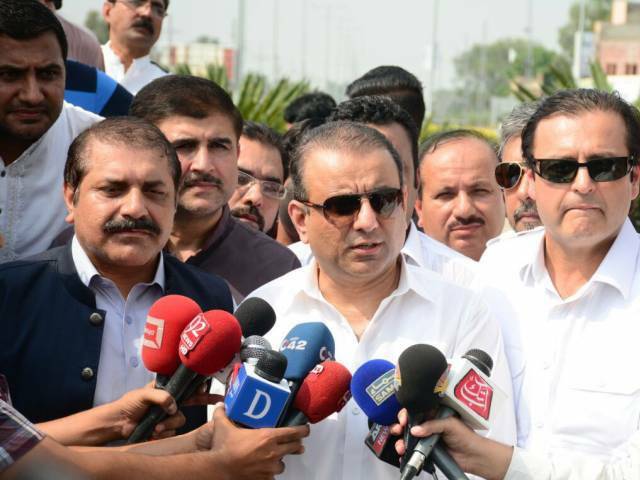 LAHORE: National Accountability Bureau (NAB) on Monday decided to widen the area of probe against Pakistan Tehreek-e-Insaf (PTI) Central Punjab President Abdul Aleem Khan and investigate the assets owned by his family members as well in the alleged offshore company case. “I would quit politics if proven guilty of acquiring even an inch of land illegally,” the PTI Central Punjab president had promised back then. Moreover, Aleem Khan is also facing a probe regarding the Park View Housing Society in Lahore. In January, reports indicated that government had imposed a fine of Rs10 million on his Lahore-based real estate company for fraud and misleading advertisements.